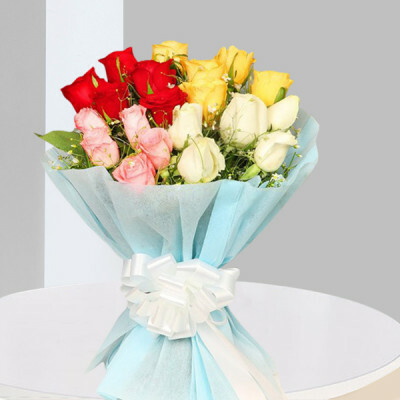 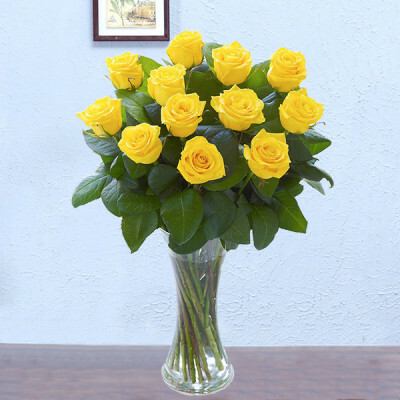 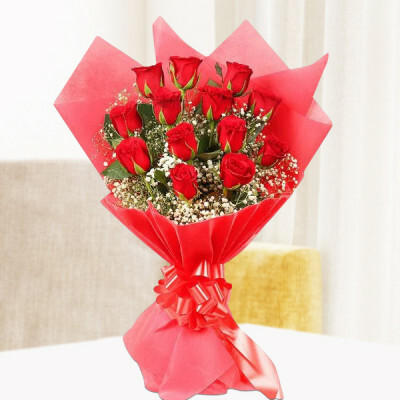 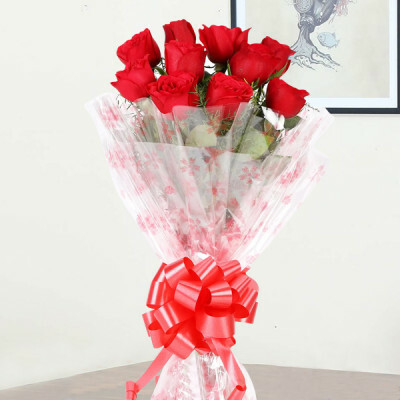 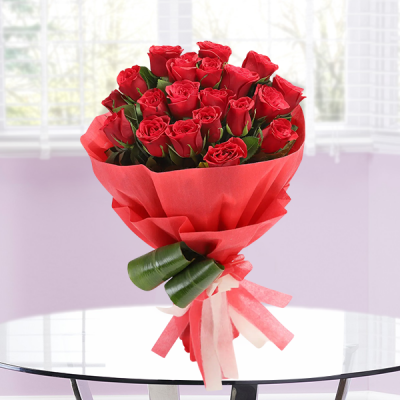 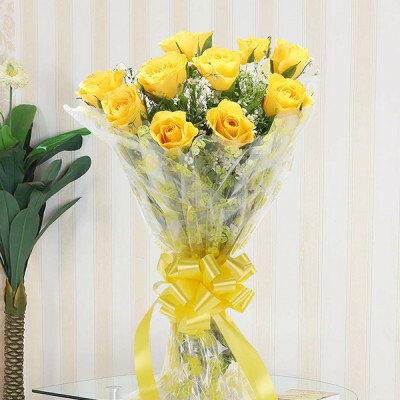 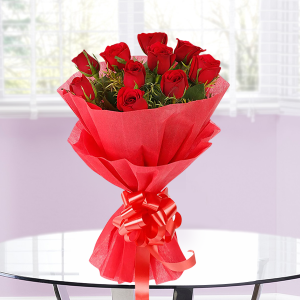 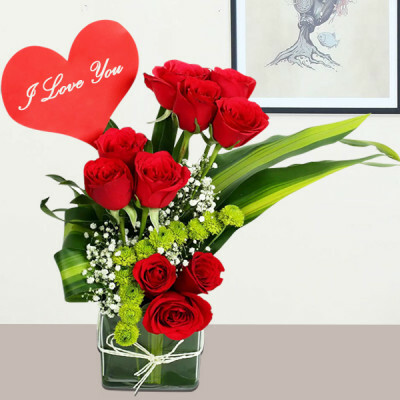 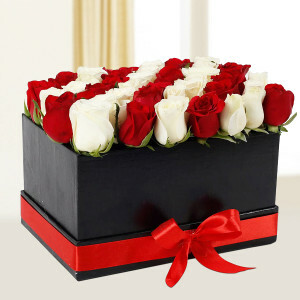 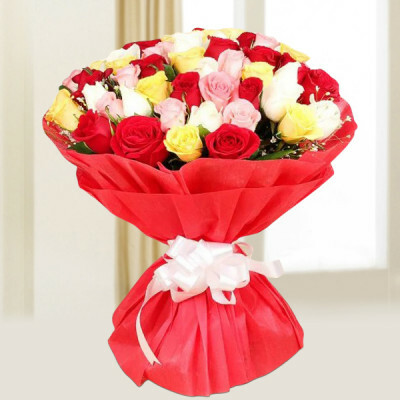 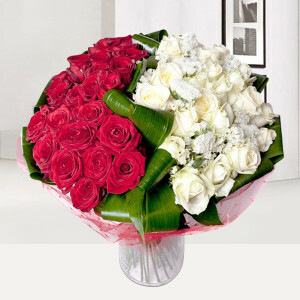 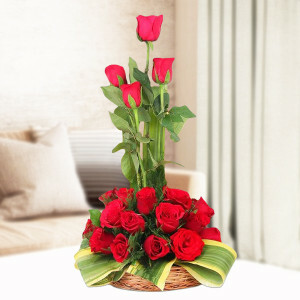 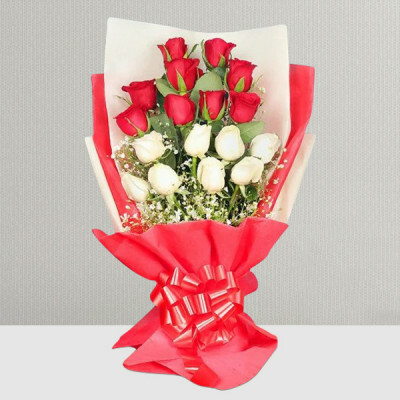 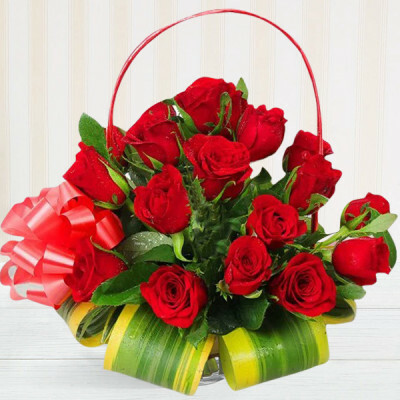 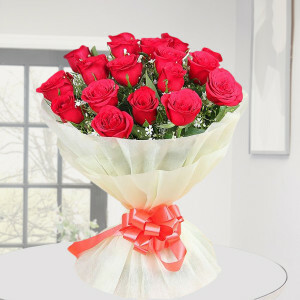 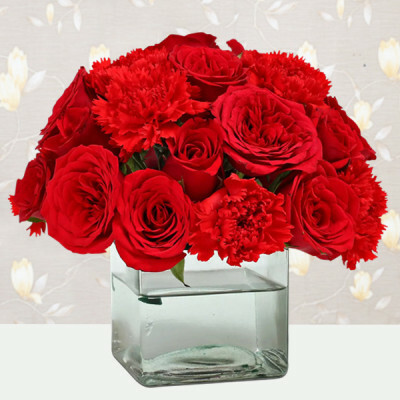 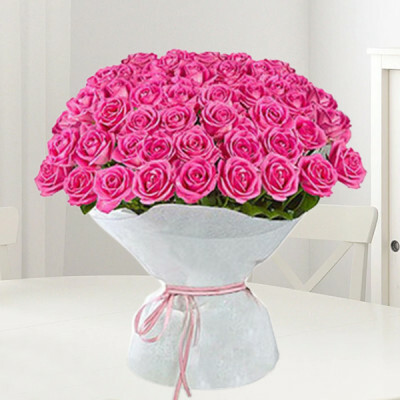 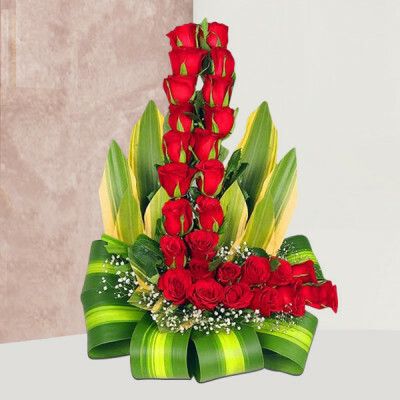 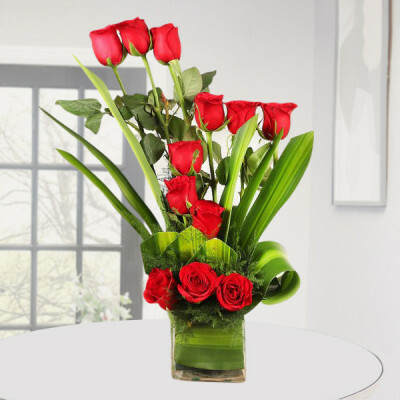 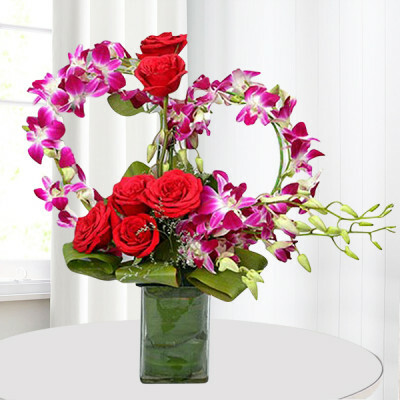 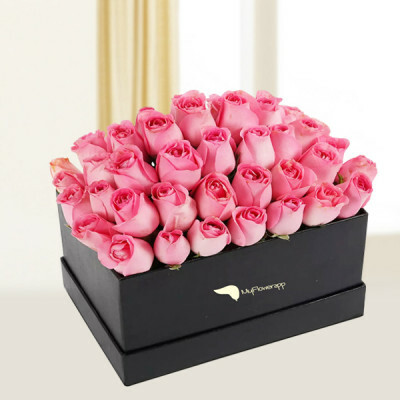 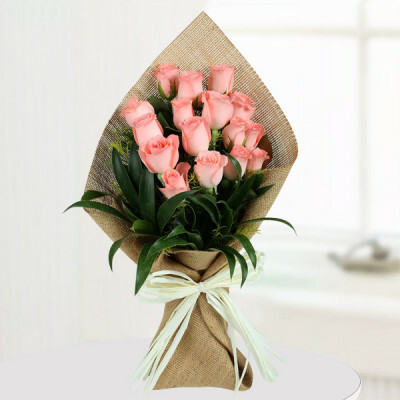 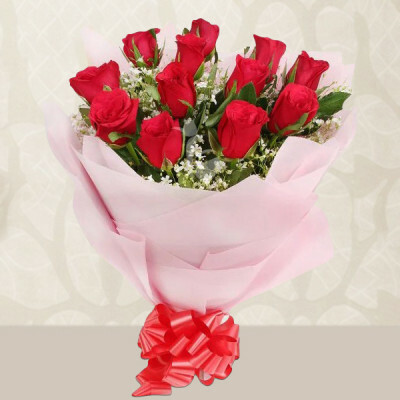 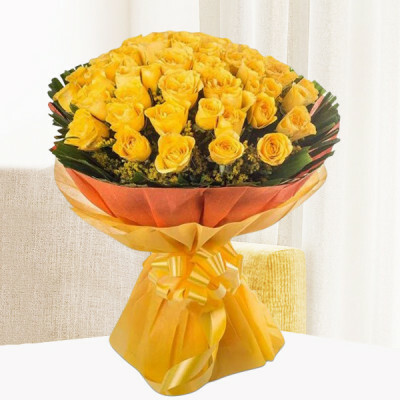 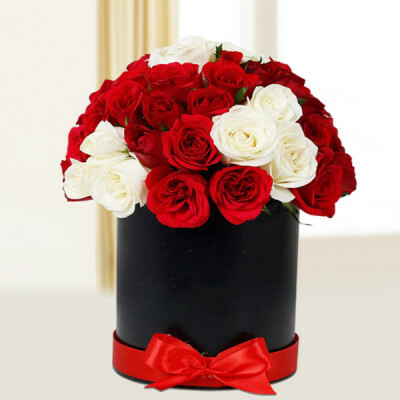 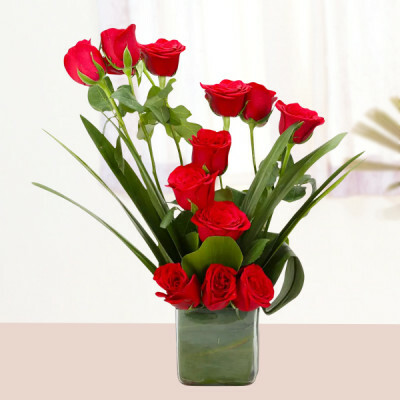 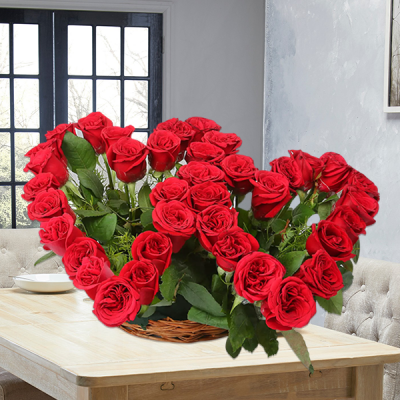 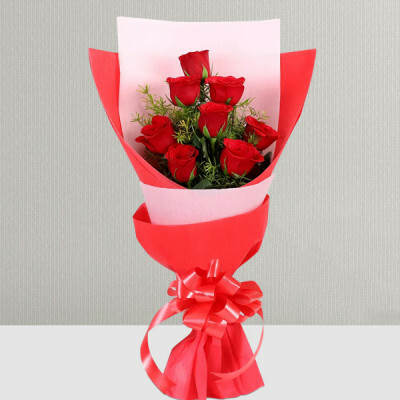 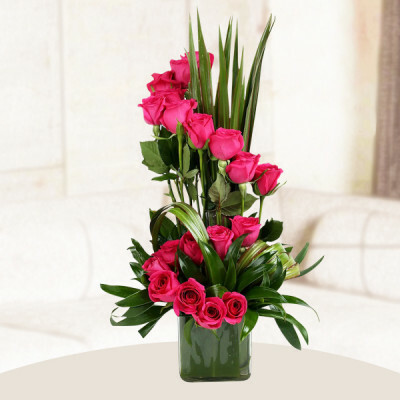 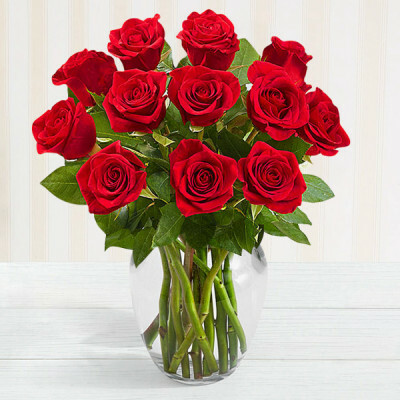 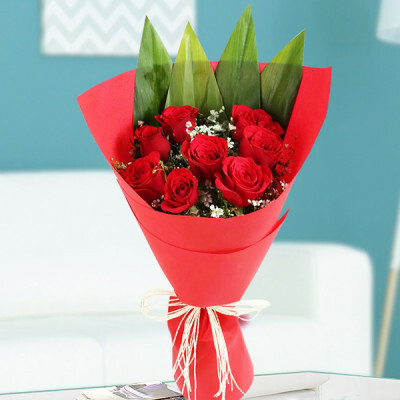 Send these amorous Anniversary Roses online with MyFlowerApp, to the person with whom, you would not mind spending the rest of eternity. 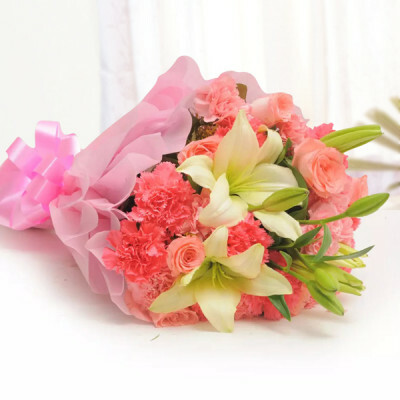 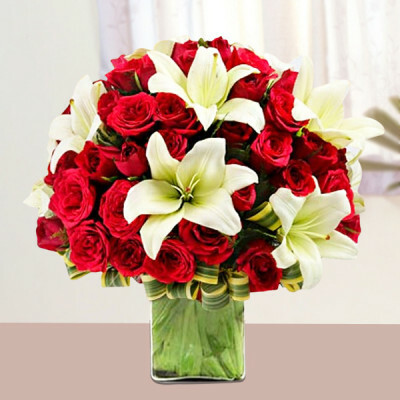 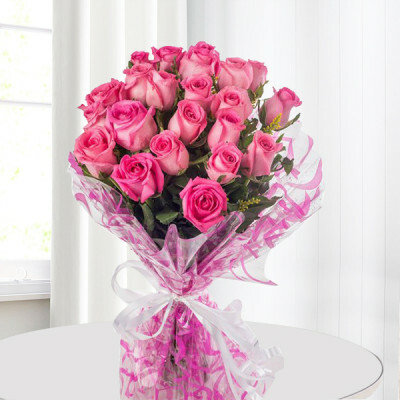 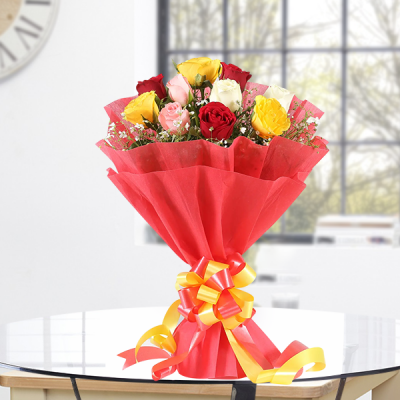 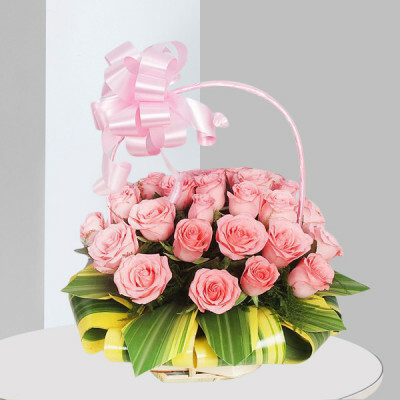 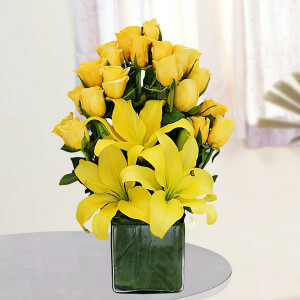 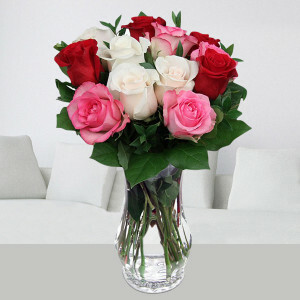 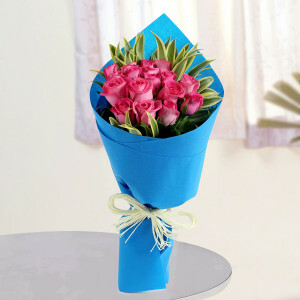 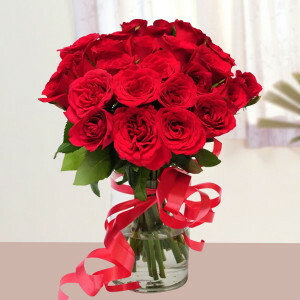 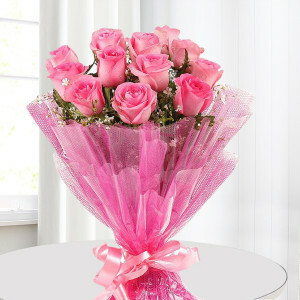 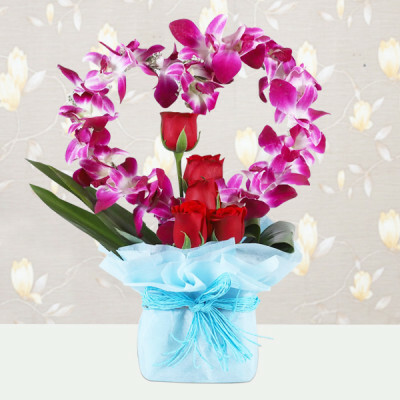 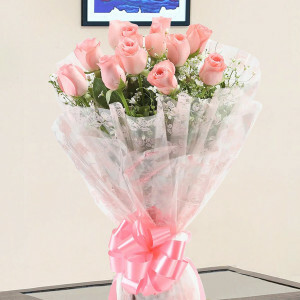 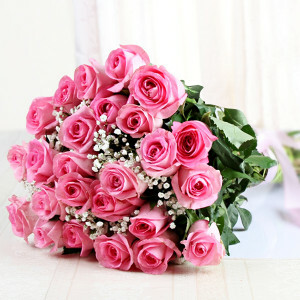 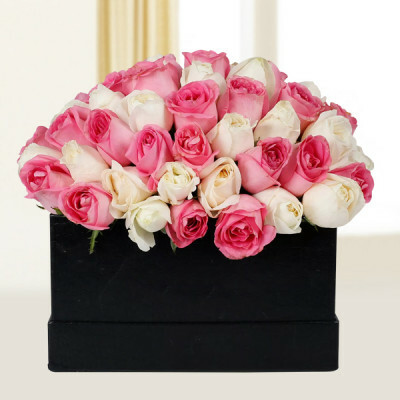 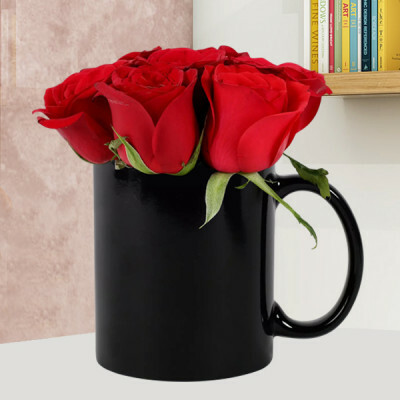 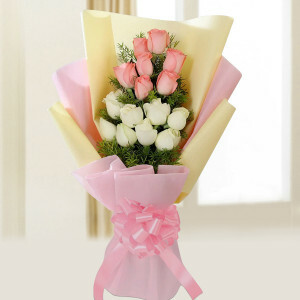 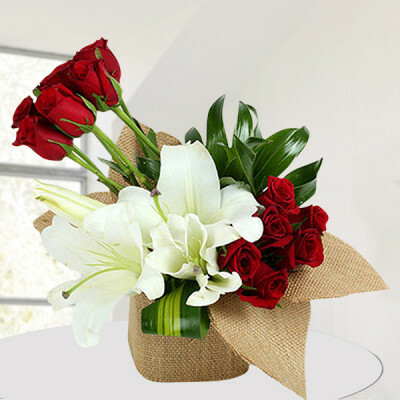 Celebrate your day with the flowers of love, and let them know that you are never, not thinking of them. 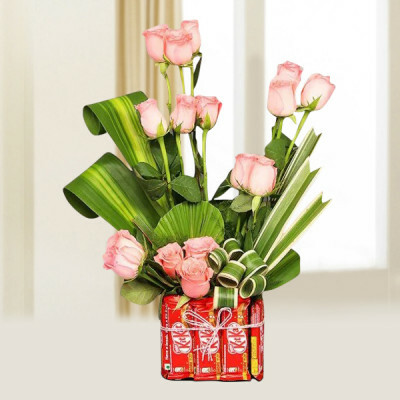 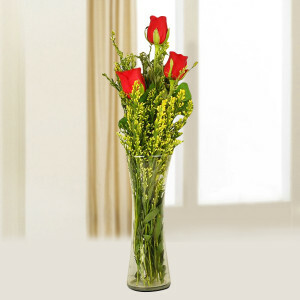 Get them delivered anywhere in India with our express delivery services and free shipping.